We hear it all the time in the news - millions of vehicles being recalled due to manufacturing defects or unsafe designs. In many cases, many cars, trucks, and other vehicles can have design defects that may not be apparent to the driver or the manufacturer. Such vehicle defects are only discovered too late, oftentimes after a person has already suffered from serious injuries after an accident. If you have been injured in a car accident or truck accident, it is important that you contact an experienced Corpus Christi personal injury lawyer. At Gowan Elizondo, we can help you determine whether a vehicle defect played a role in your accident, and help you hold negligent manufacturers accountable. Car manufacturers will have a team of the toughest defense lawyers, so you should be ready with your own aggressive car accident attorneys as well. We bring more than five decades of proven success and experience taking on some of the largest vehicle manufacturers. Through our established relationships with other law firms, we are able to pool our collective resources and experience, litigating such cases as joint ventures with leading product liability lawyers in the nation. At our law firm, we are dedicated to providing personalized representation through each phase of your claim. Our goal is to not only help you obtain full and fair compensation, but to help you put your life back together after a devastating accident. 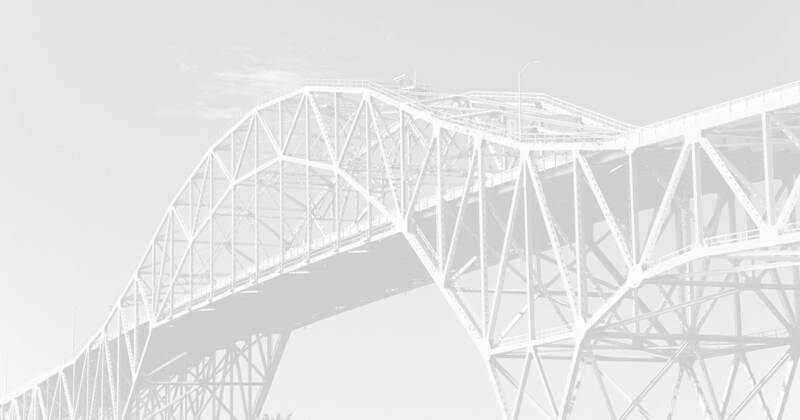 From Corpus Christi to Laredo, our personal injury attorneys can take cases from these areas and surrounding regions. Schedule a free anytime consultation online or by calling (866) 833-0088.